The Masai Mara Reserve is synonymous with open plains, great resident wildlife and, between late July and October, the dramatic wildebeest migration. It draws visitors from far and wide and can, in some areas, feel a little crowded at certain times of year. 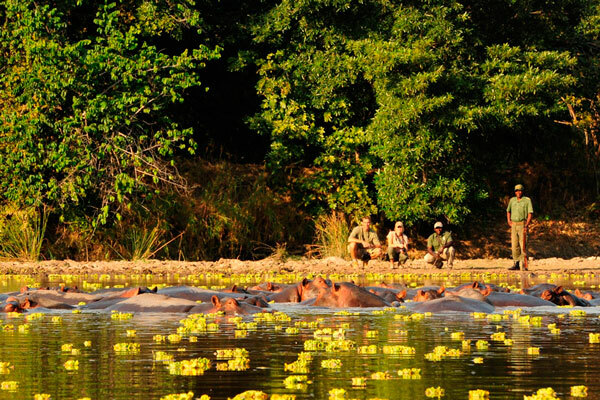 That said, we’ve had plenty of clients enjoy the likes of Rekero Camp and Serian Nkorombo Camp whose guides are excellent at giving their guests good viewing while keeping them away from the busier areas. 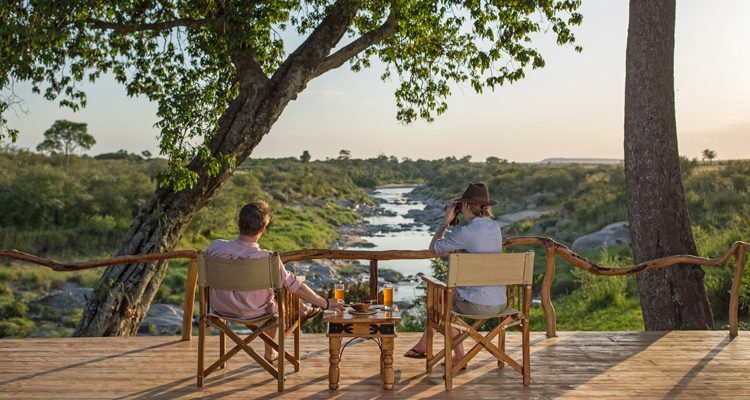 For those looking for greater exclusivity, the conservancies bordering the national reserve offer the same habitats and wildlife in huge private areas. 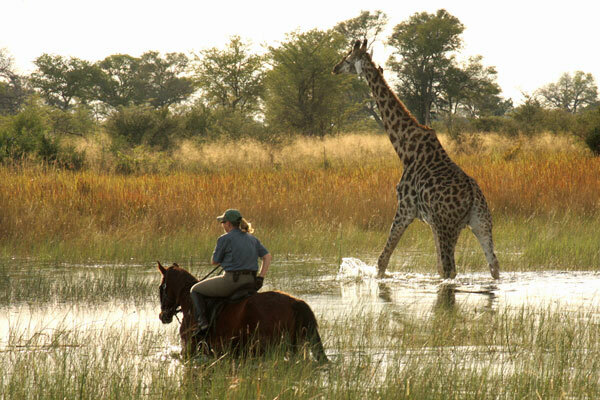 With accommodation limited to a maximum of one tent per 285 hectares, visitor numbers are correspondingly low. 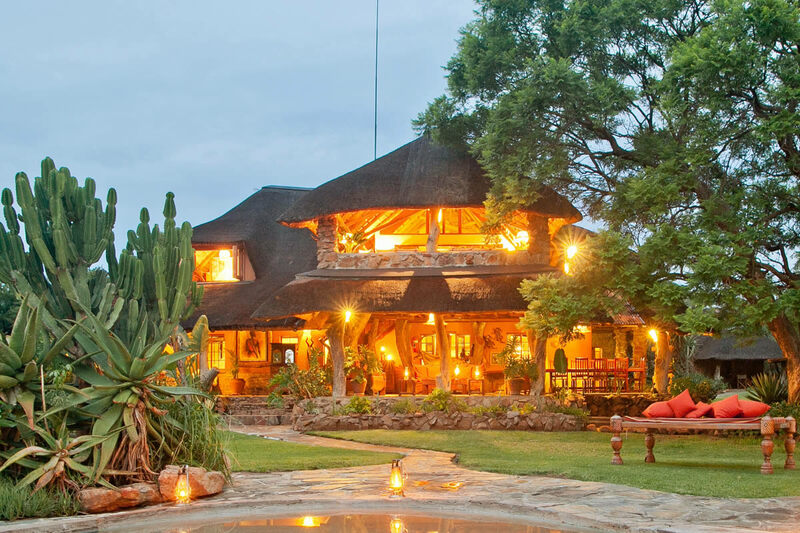 Mara North Conservancy as an example, not far off the size of the Isle of Wight at 30,000 hectares, is home to just eight safari camps with a total of 72 rooms or luxury tents. 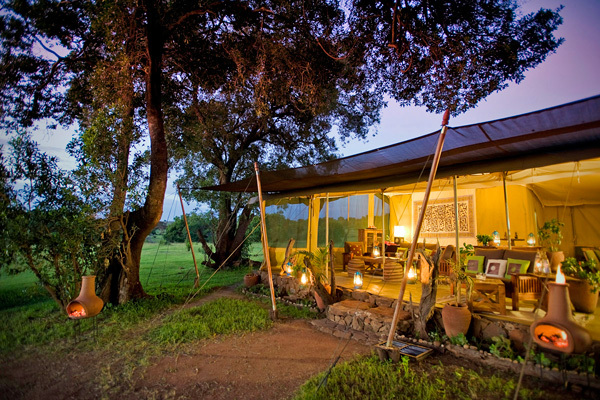 Among these Kicheche Mara Camp and Offbeat Mara are two of our favourites for couples and families, while bigger families will enjoy the three bedroomed Mara House which comes with its own private wildlife viewing vehicle. 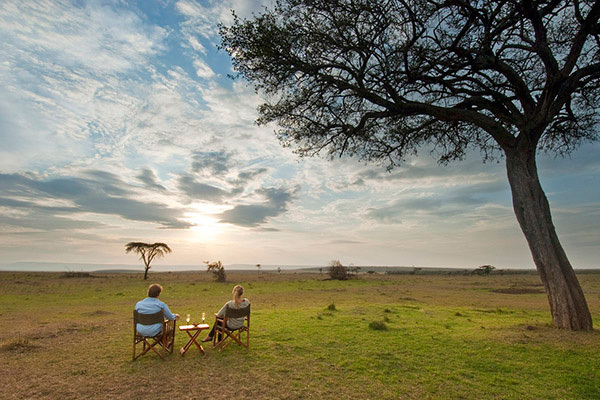 Not only do the Mara conservancies benefit the visitors staying in luxury camps, but they’re a fundamental part of wildlife conservation in the area, reducing conflict between wildlife and local people. 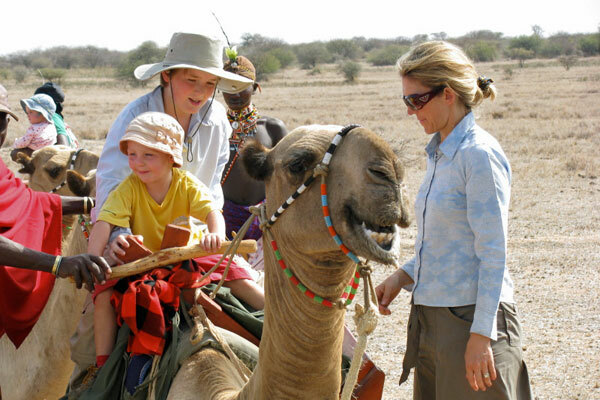 Communities also gain from visitors, with lease and ‘bed-night’ payments made to community trusts and education opportunities such as the Koiyaki Guide School which offers local students the chance to attain a safari guide qualification. There are no physical boundaries between the national reserve and the conservancies, so animals move freely between the two. And there is no problem in going into the reserve for those wishing to see the river crossing points during the wildebeest migration season. 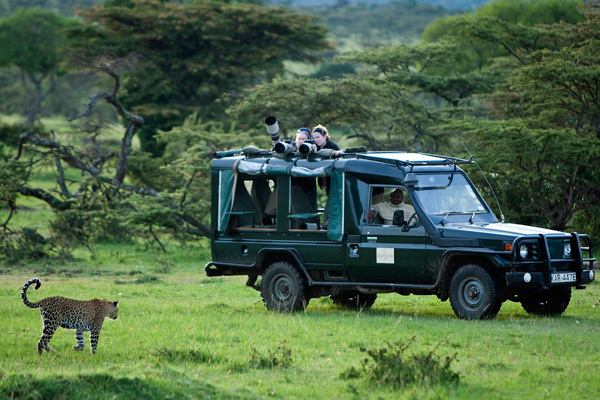 Conservancy residents can go into the reserve, but not the other way around. 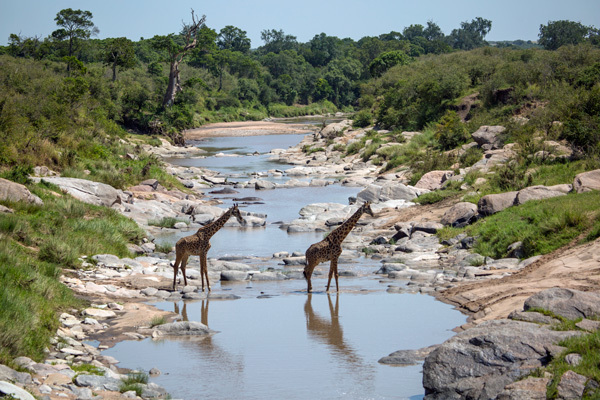 If you’ve been tempted to visit the Mara by BBC’s Big Cat Diaries or stories of its superb wildlife and stunning scenery, the conservancies are well worth considering for fantastic wildlife viewing in sparsely visited surroundings. 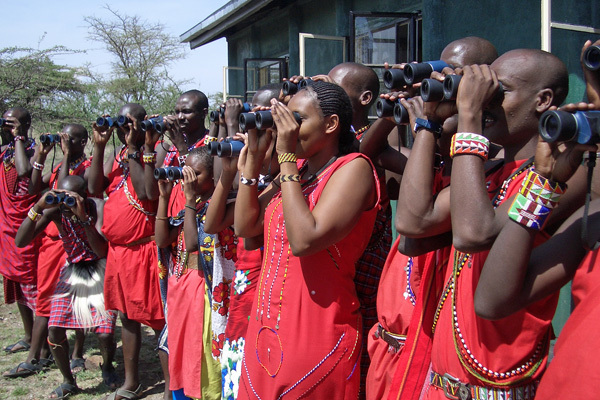 Any questions on Mara Conservancies?